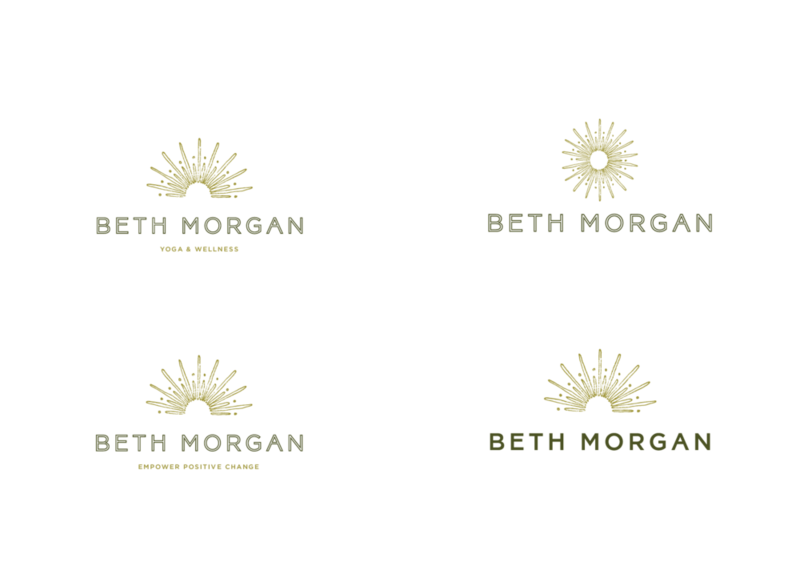 Beth wanted a logo that would represent her philosophy to empower, transform & create positive change. She wanted her brand to link to her love of nature and the warmth and strength of the sun. 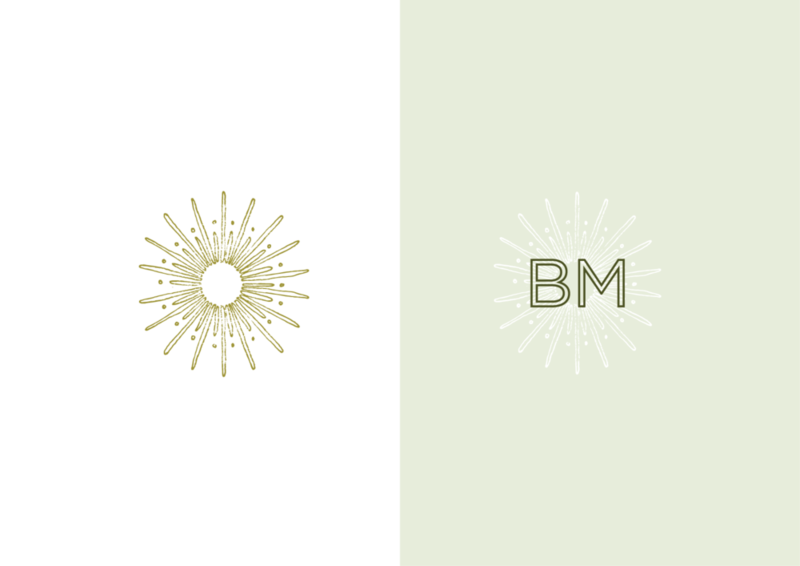 The logo mark suggests radiating energy and an uplifting mood. 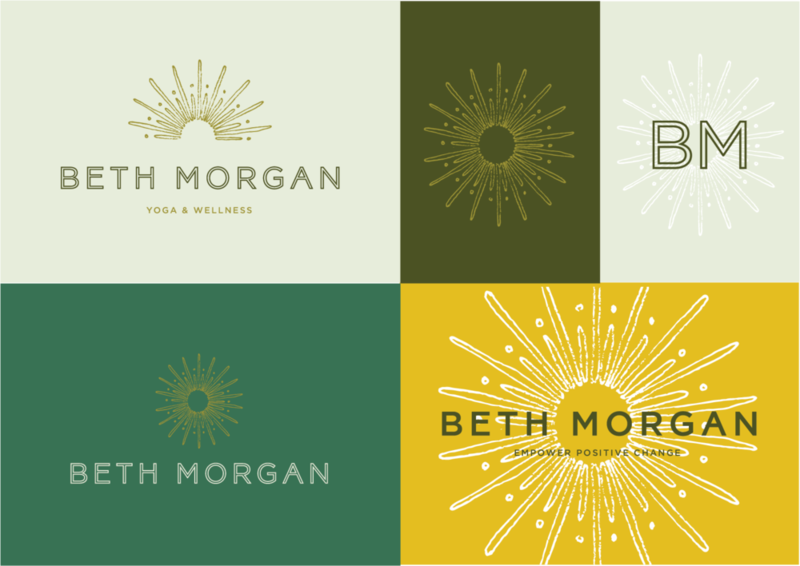 Taking inspiration from the mandala where shapes radiate out from the centre, the mark also hints at Indian textiles giving a nod to Beth’s background in interior design. A warm and earthy colour pallet that highlights the importance of nature and light within Beth’s yoga practice. The bright and warming yellow is empowering and lifting while the dusty greens offer a calm and relaxed feel.